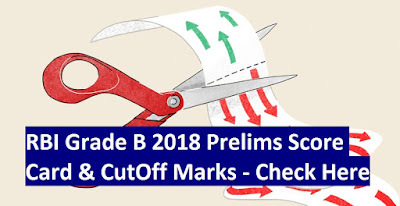 RESERVE BANK OF INDIA(RBI) has released MARK SHEET OF ALL APPEARED CANDIDATES in Grade-B (General) - DR-BY-2018 Phase-I Exam held on August 16, 2018 and September 2, 2018. Roll No. 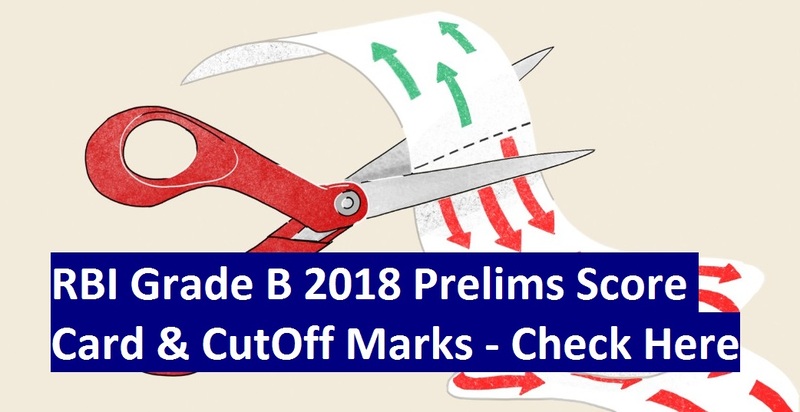 & Date of Birth are required to download RBI Grade B 2018 Prelims Exam Marks.